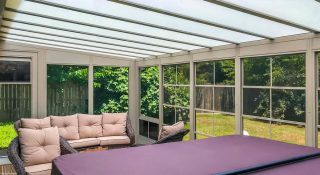 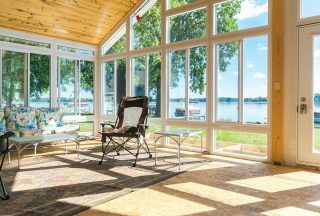 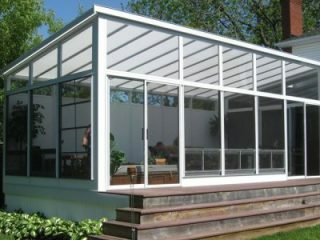 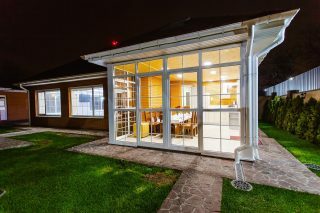 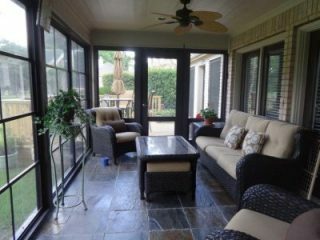 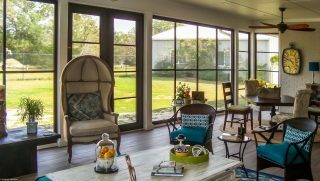 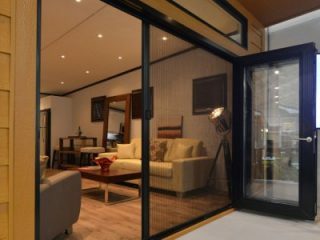 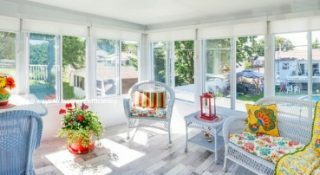 3-Season vs. All-Season Sunroom: Which Is Right for Your Home? 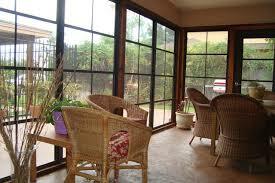 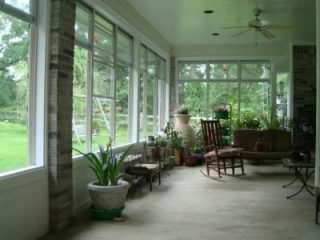 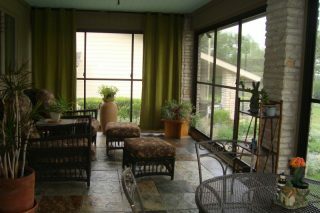 SUNROOMS VS. 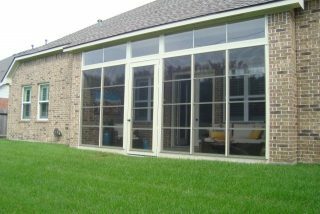 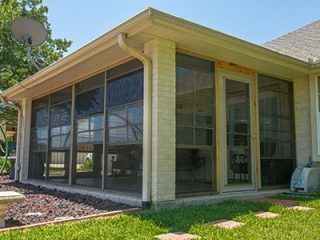 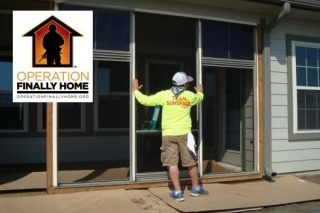 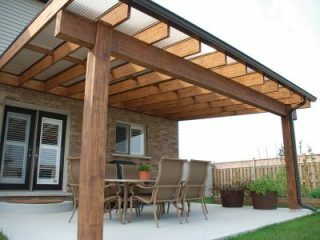 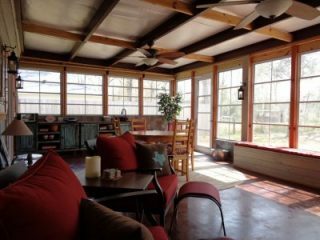 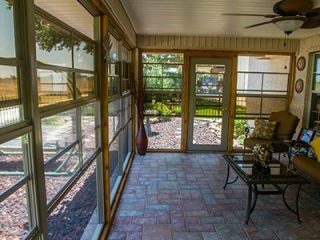 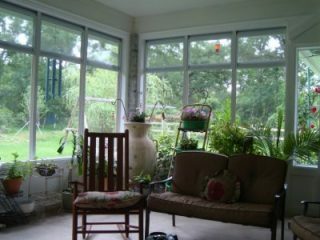 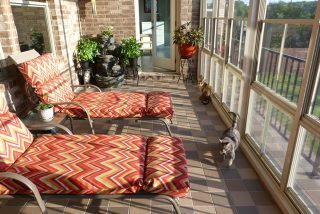 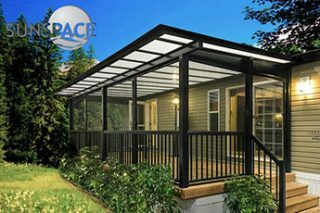 ENCLOSED PORCH: WHAT’S THE DIFFERENCE? 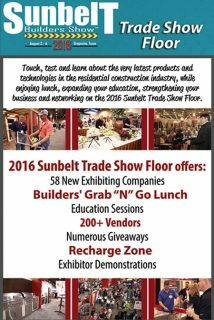 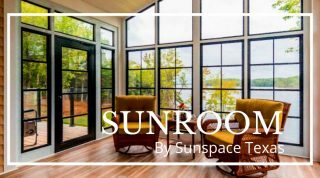 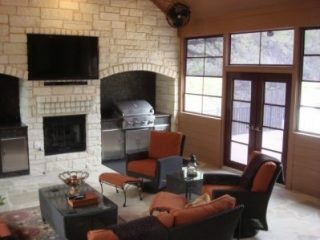 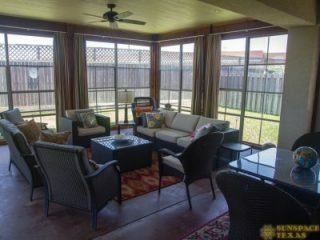 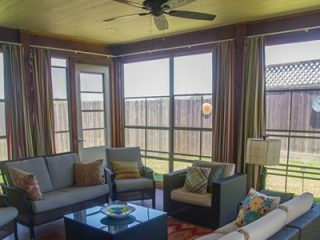 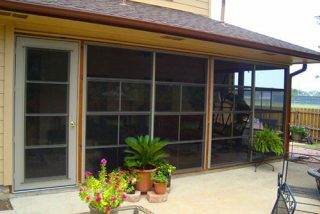 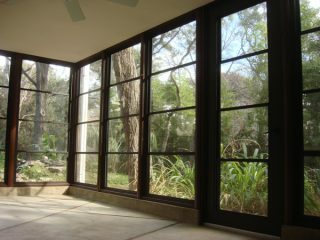 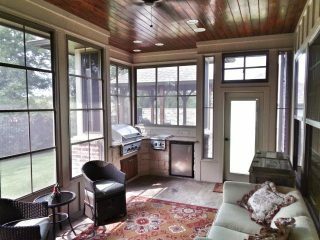 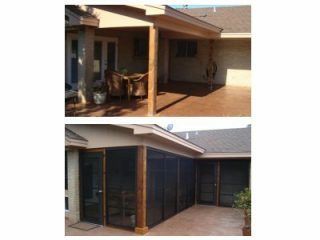 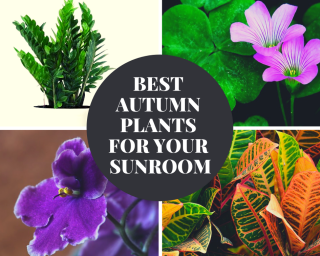 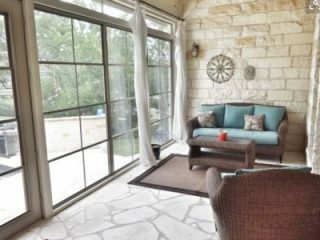 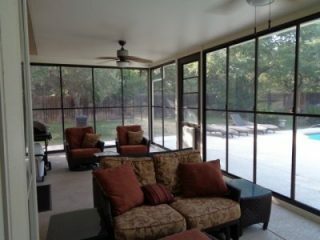 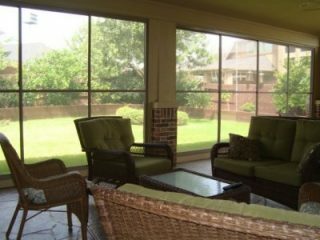 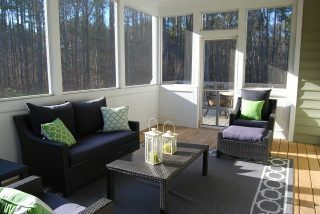 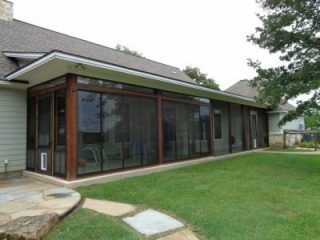 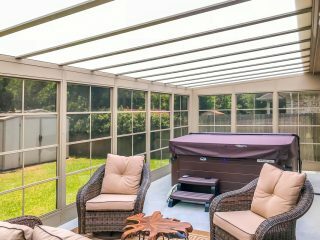 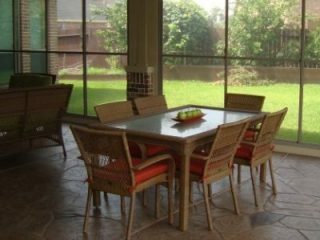 IS YOUR SUNROOM READY FOR ALL FOUR SEASONS? 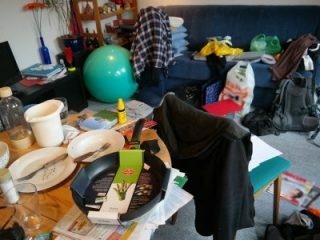 TECHNOLOGY VS. 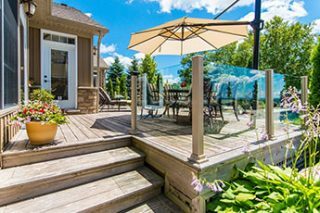 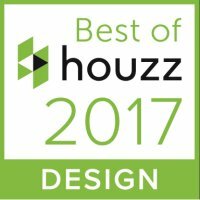 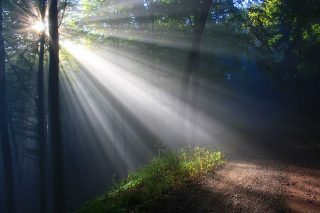 OUTDOOR LIVING: WHICH IS WINNING OUT?